Host nation Ghana will look to start the 2017 WAFU Cup of Nations with a bang when they face Gambia in the opening match at Cape Coast Sports Stadium on Saturday, kick-off at 15h00 local time. 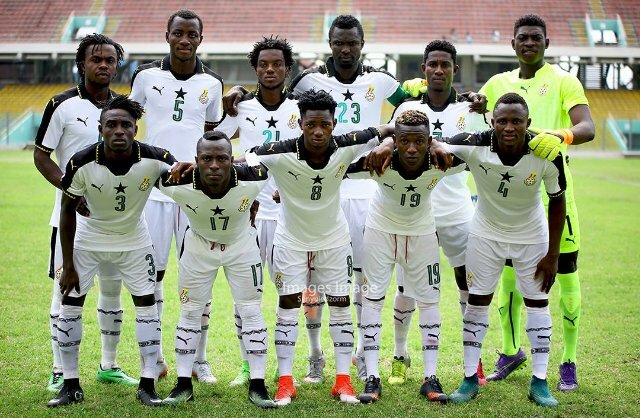 Known by the nickname ‘Black Stars’, Ghana will be appearing at their fourth successive WAFU tournament and hosting the tournament for the second time in a row. 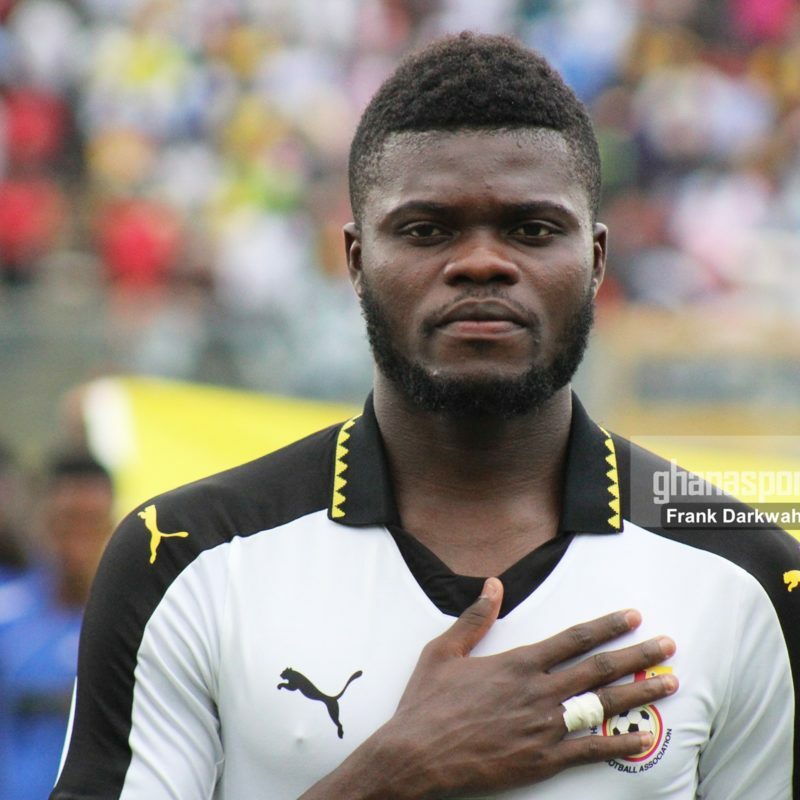 Black Stars Coach Kwesi Appiah is reportedly planning to name a new captain for the team. 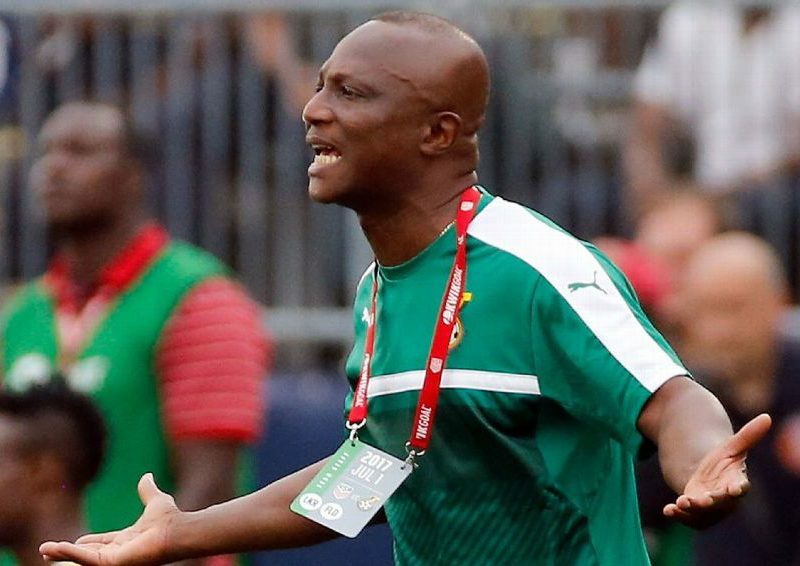 Multiple reports circulating in the media indicate the Ghanaian tactician could consider naming a new skipper to ward off a supposed feud between general captain Asamoah Gyan and his deputy Andre Ayew. 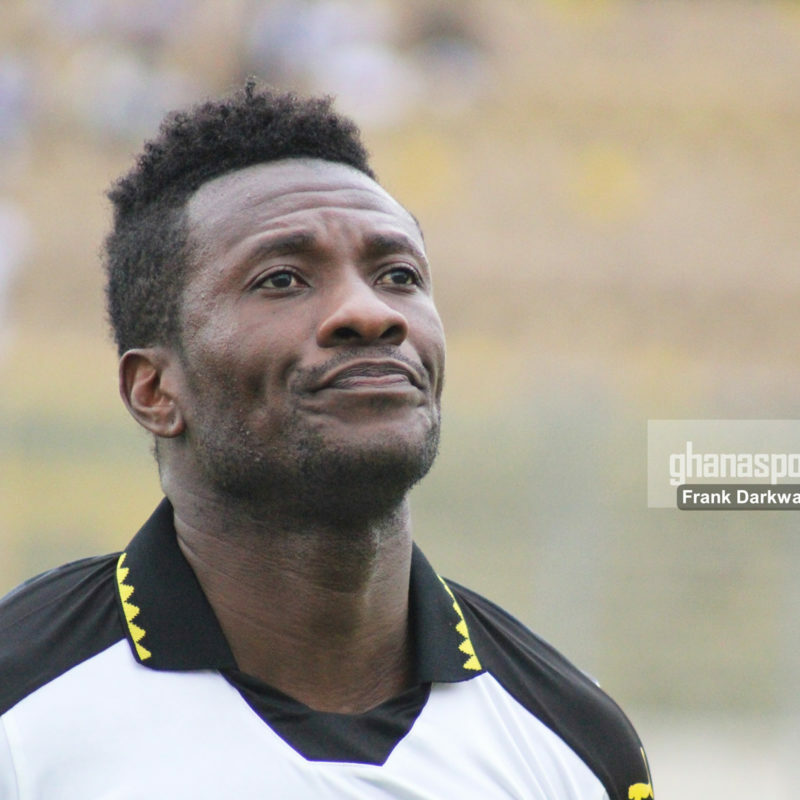 Ghana striker Asamoah Gyan is expected to stay out for the next 2-3 weeks due to injury. Gyan picked up a groin injury in Ghana’s 1-1 draw with Congo in the FIFA World Cup qualifier last Friday at the Babayara Sports Stadium. 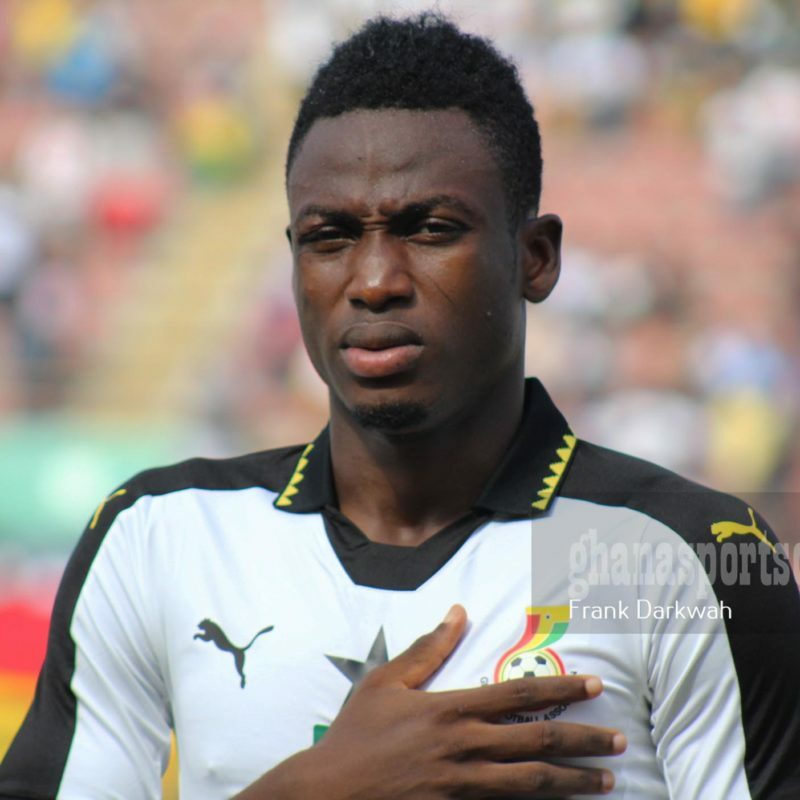 Defender Abdul Baba Rahman has lauded his fellow Black Stars teammates for their resounding victory over Congo in Tuesday’s World Cup qualifier. The Black Stars improved on a lackluster performance against the central African side in Kumasi by thrashing their counterparts 5-1 in Kintele to revive their World Cup hopes. 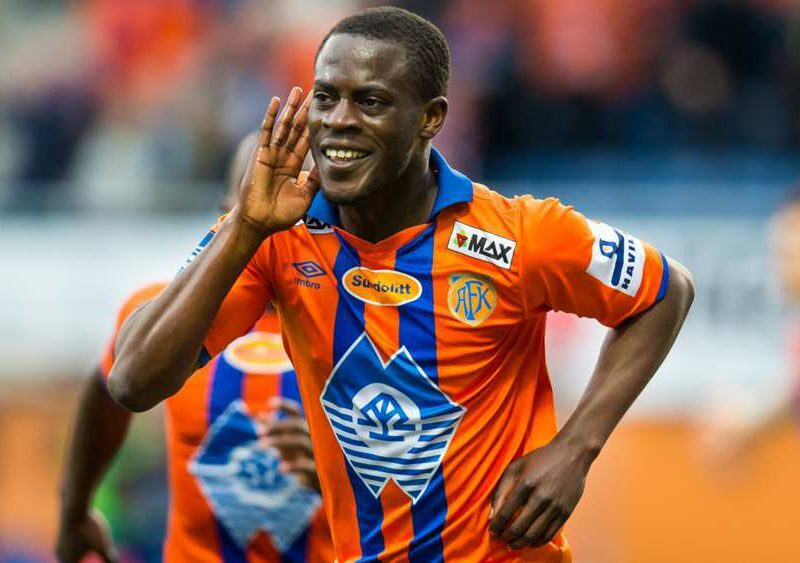 Aalesund winger Edwin Gyasi made his Black Stars debut when he came on as a second half substitute in Tuesday’s 5-1 win over Congo. The Norway-based was introduced into the game in the 77th minute when he replaced midfielder Thomas Partey. 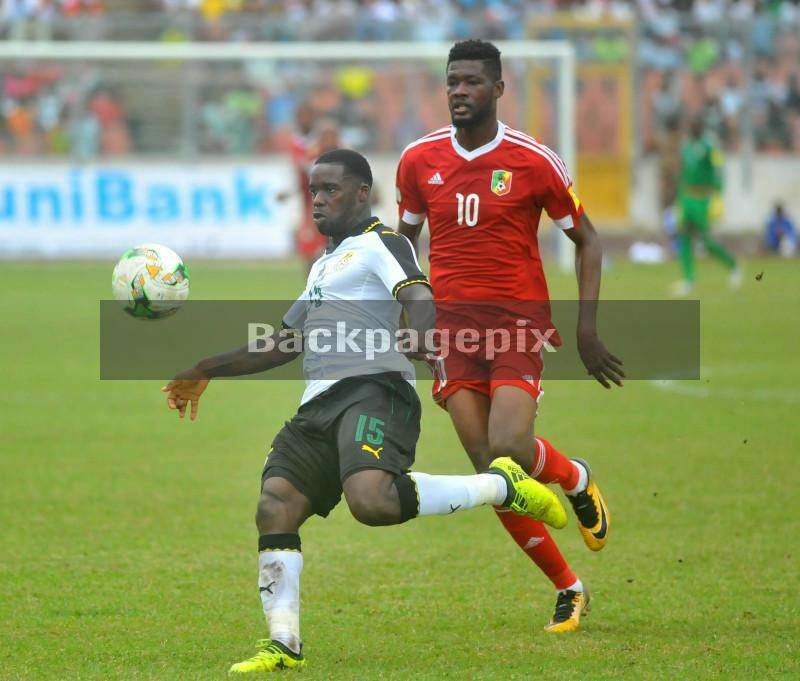 The Black Stars of Ghana put up a spirited effort by thumping Congo 5-1 in Kintele on Tuesday to put their World Cup hopes back on track. A hat-trick from Thomas Partey and a brace by Richmond Boakye-Yiadom saw the 2010 World Cup quarter-finalists rout over their Congolese counterparts. 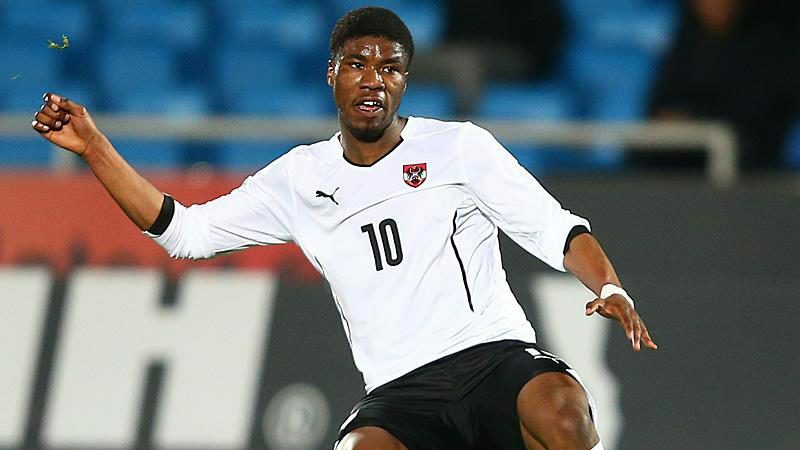 Ghana will be unable to secure the services of youngster Kevin Danso after the player opted to represent Austria. The 18-year-old made his debut for Austria in a World Cup qualifier against Wales on Monday. 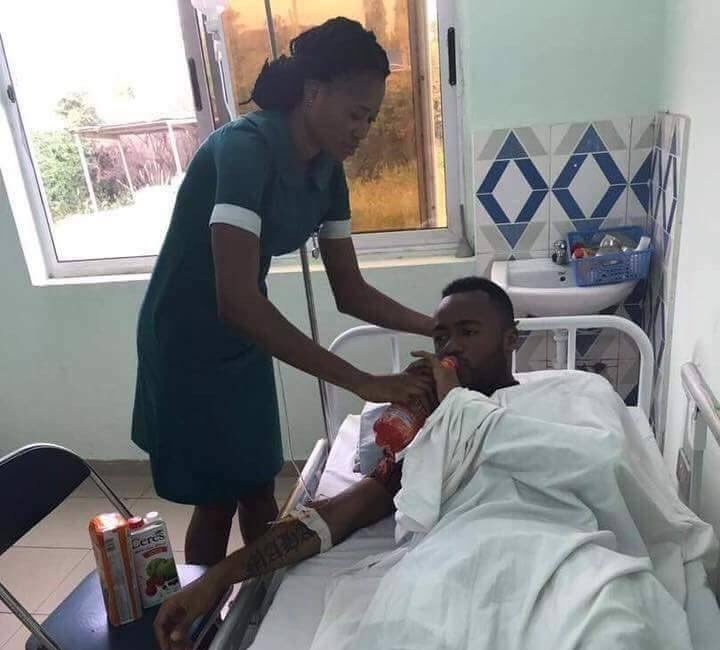 Black Stars striker Jordan Ayew is currently receiving treatment at the hospital after suffering a stomach upset. The forward was ruled out of the return match against Congo due to food poisoning.